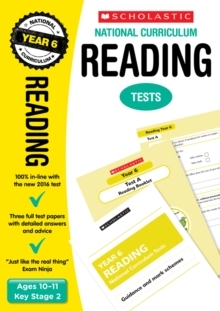 Prepare with confidence for the new format Key Stage 1 SATs tests with Scholastic National Curriculum Tests. The National tests are changing in 2016, and Scholastic's new practice tests are fully in line with the new format Mathematics tests for children in Year 2. 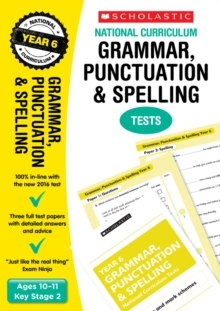 Each pack comes with two complete practice tests with an accompanying Guidance and Mark Scheme booklet. 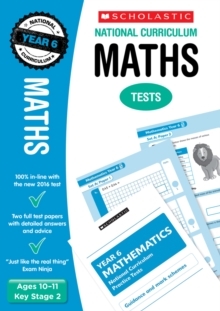 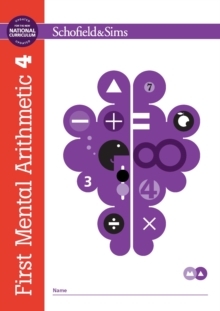 These practice tests have a similar look and feel to the new Mathematics SATs test, to help familiarise children with both the content and format of these tests. 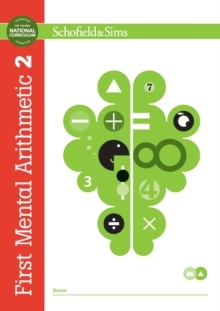 The tests can be used to track progress in school, but can also be used in the home. 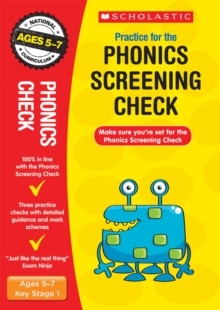 The Guidance and Mark Scheme provides advice for parents and carers on how to use the tests and how to support children in preparing for them. 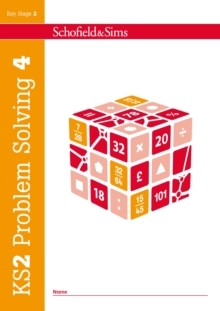 Scholastic National Curriculum Revision Year 2 is also available, offering children the opportunity to check their progress across the Mathematics curriculum and to develop the skills they need for these national tests.